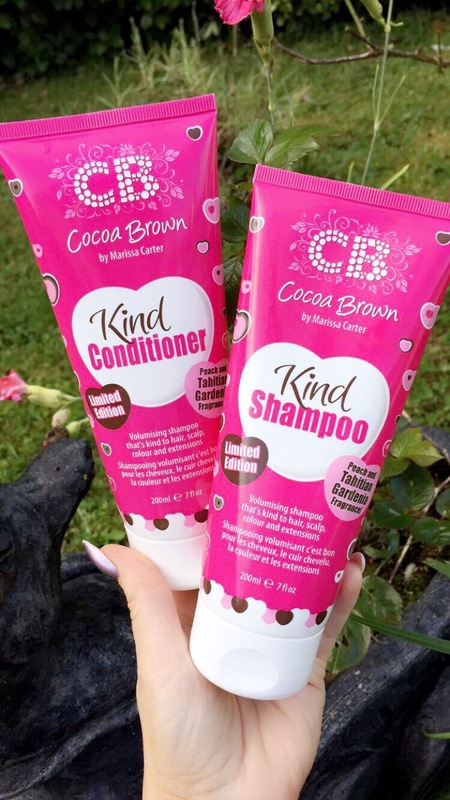 Today’s blog post is about marissa’s new product which is the kind shampoo and conditioner. My mum went away with teyanna during the summer holidays. And as mum is a magpie like me she spotted the travel kit. Bought it and thought it would be a great idea to have them for traveling with teyanna. Mum never used them on teyanna while they were in Wexford for the few days. Anyways I had to try them on her hair. 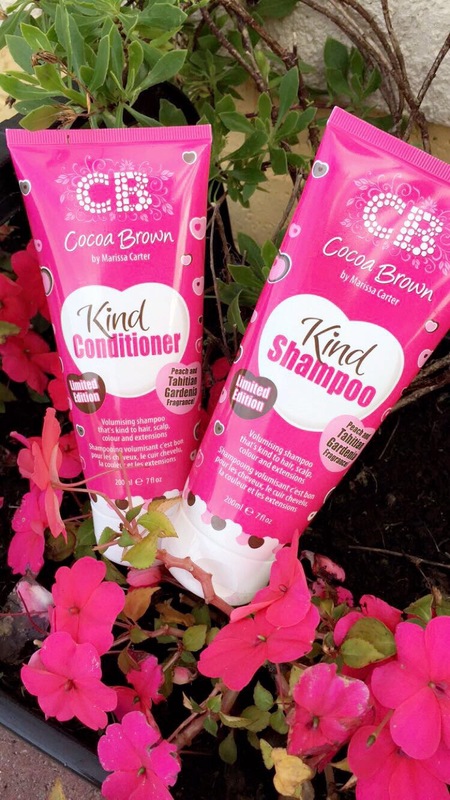 With that we used them both over the course of 3 weeks I seen a major improvement in teyanna’s hair as she suffers like me with a dry flakey scalp. With that there was less dryness in the scalp it looked more alive and super soft. Been a very active child her head would sweat and look greasy but her hair didn’t do this. Which I was hugely impressed. 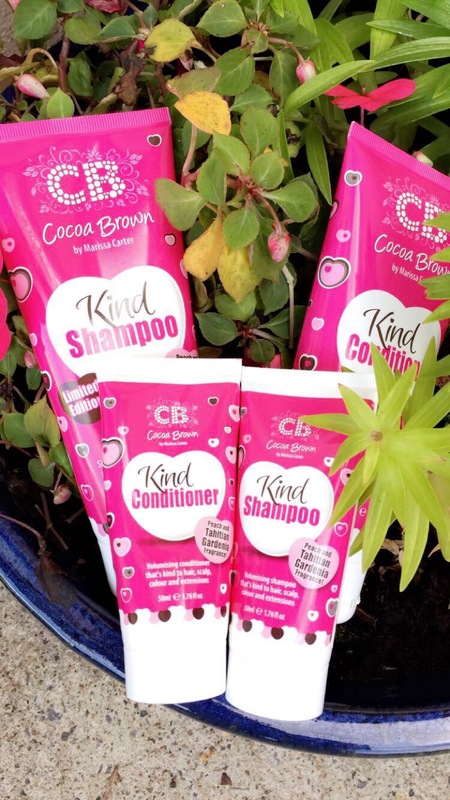 When it comes to cheap affordable products especially hair care I’m like nah not a hope will it come near keráste but I’m afraid this is just as great!! I also have been using it that’s why I am saying it’s just as great as keráste because I am using keráste 10 years if not more. If you have tried these let me know you’re thoughts. 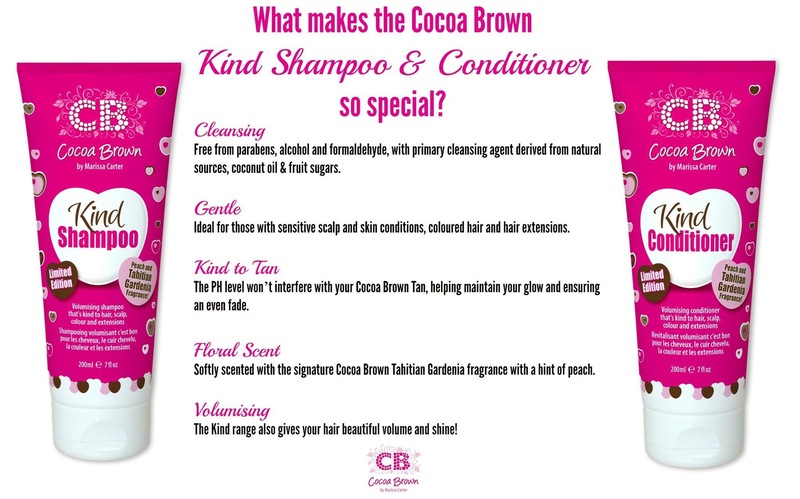 Or if you have tried any other hair products you think I should try.